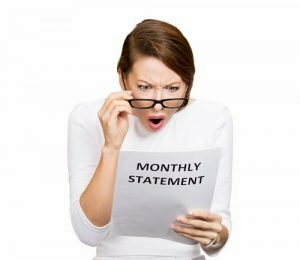 Growing your business is something that isn’t done on your own! 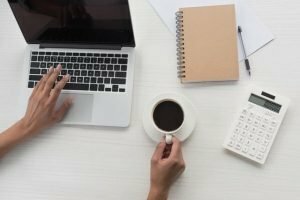 You need to have a team around you to do the jobs you can’t so you can focus on doing what you can. 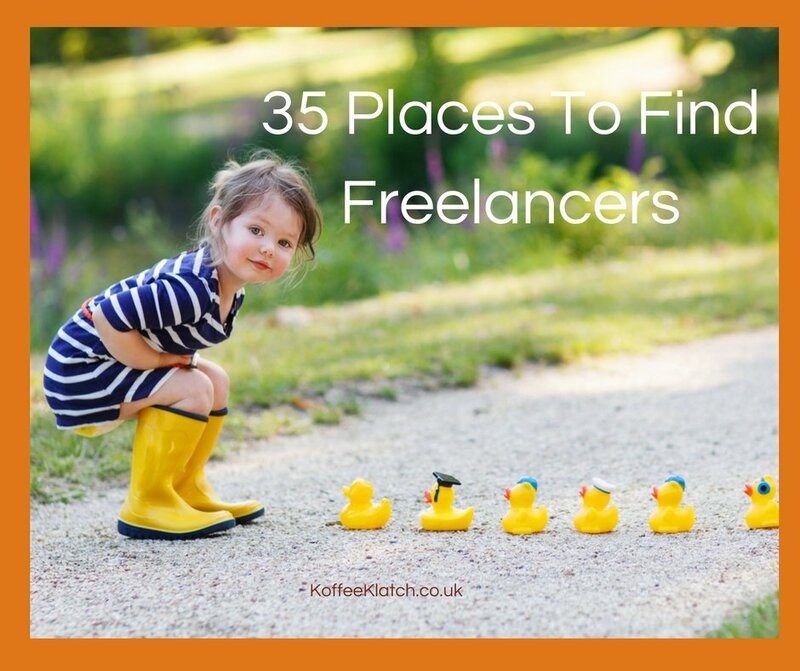 Here are 35 different places that you can find freelancers to help you. 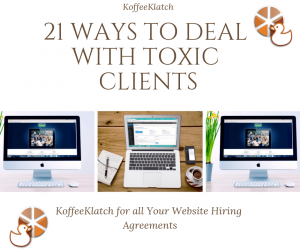 And remember, when you find the right one to do the job, we can help you with the contracts for outsourcing. 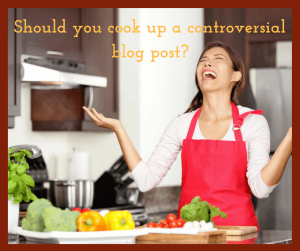 Should you cook up controversy in your blog posts?